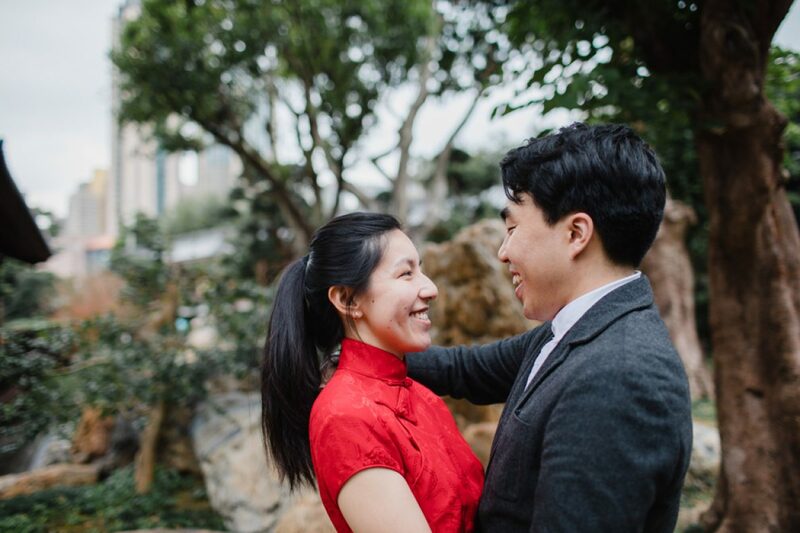 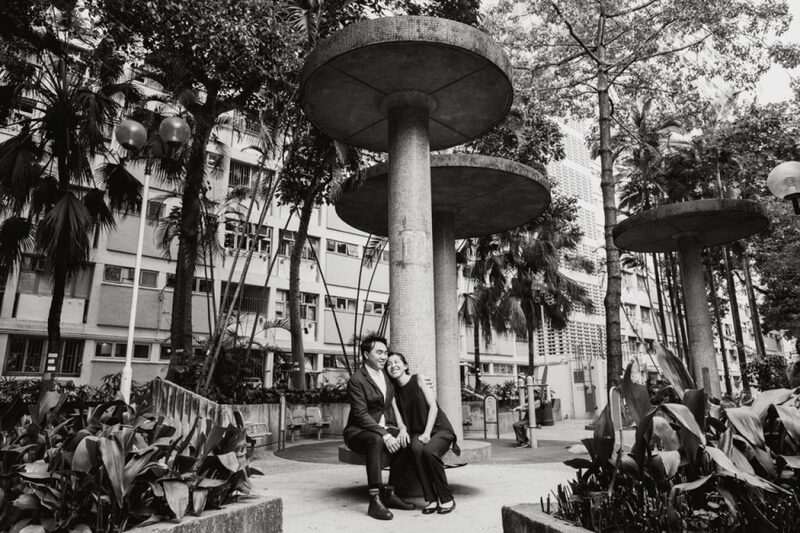 Nice little pre-wedding session with Evelyn & Paul a few days before their wedding. 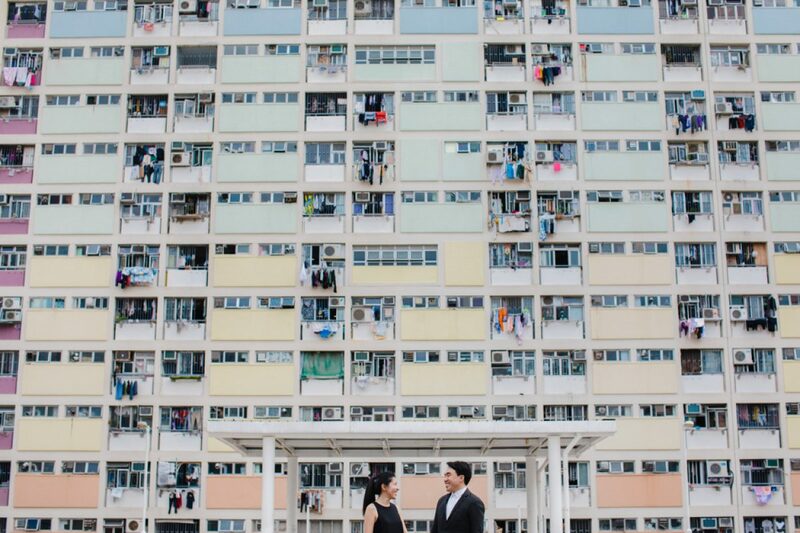 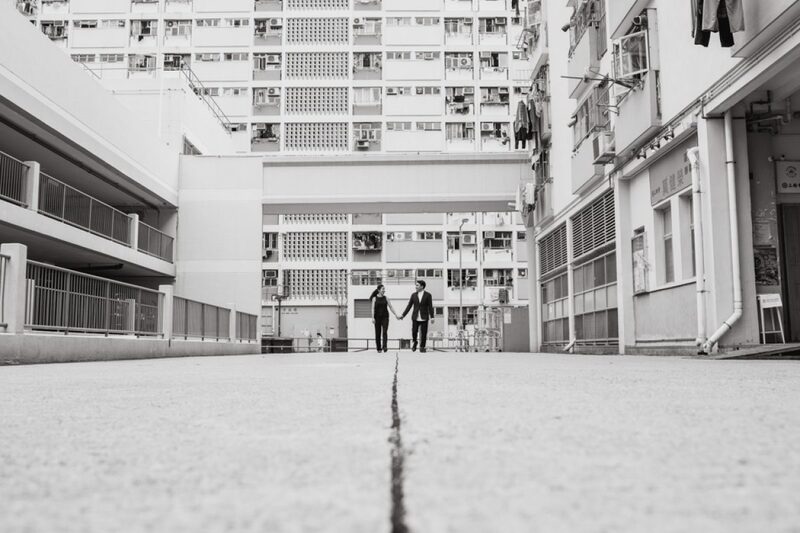 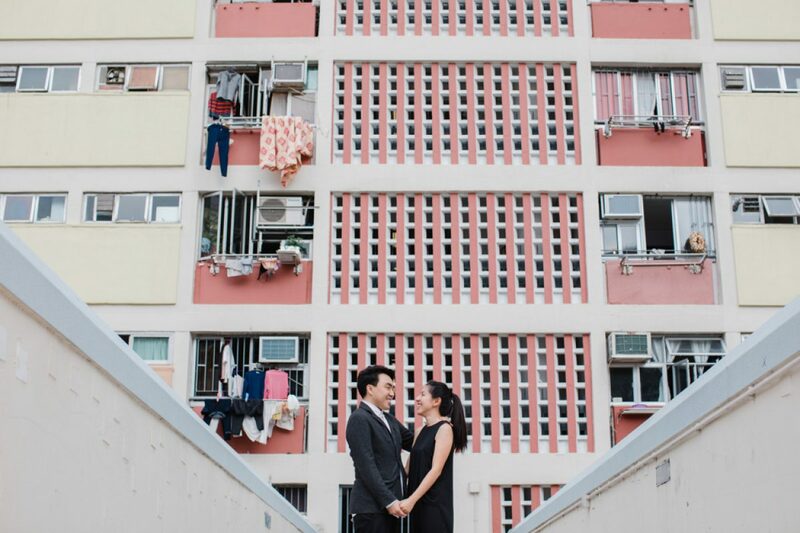 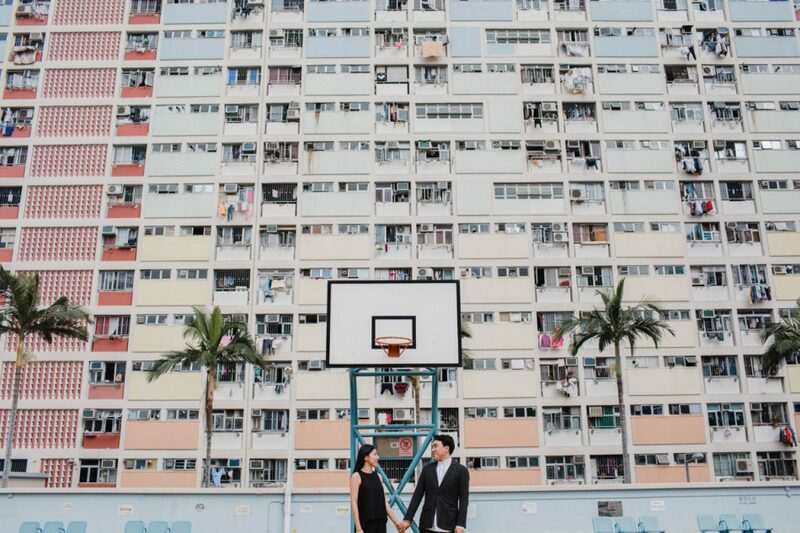 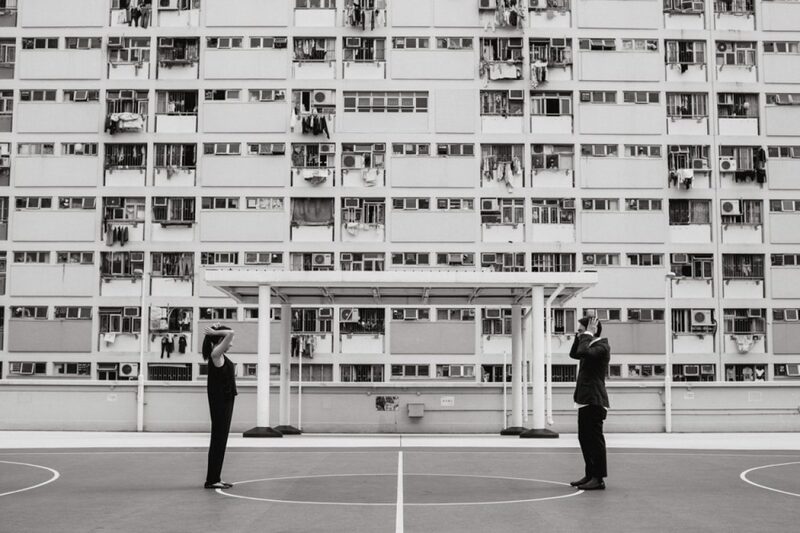 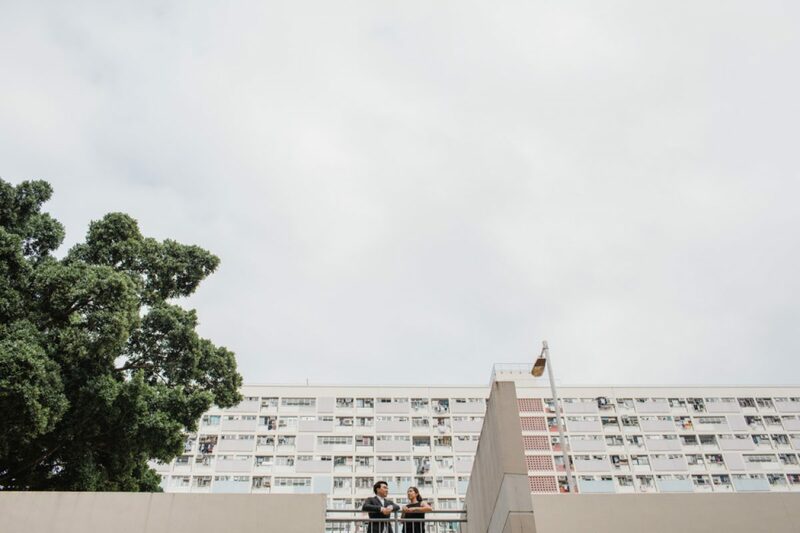 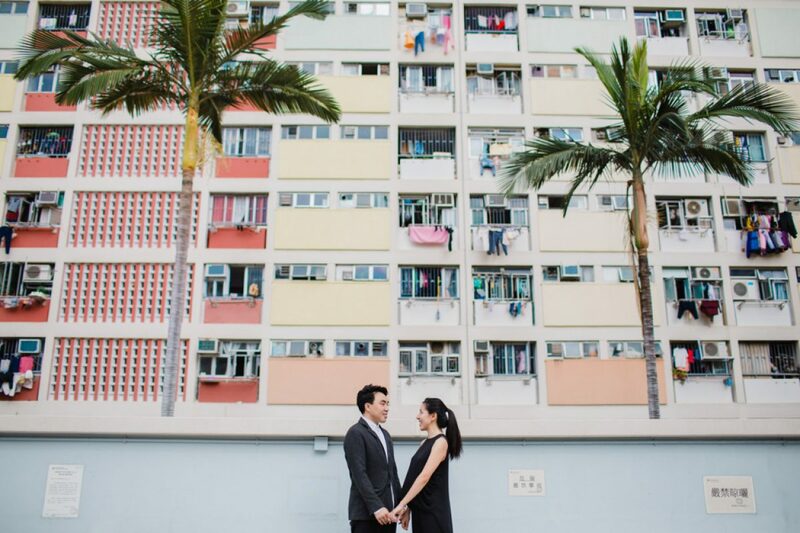 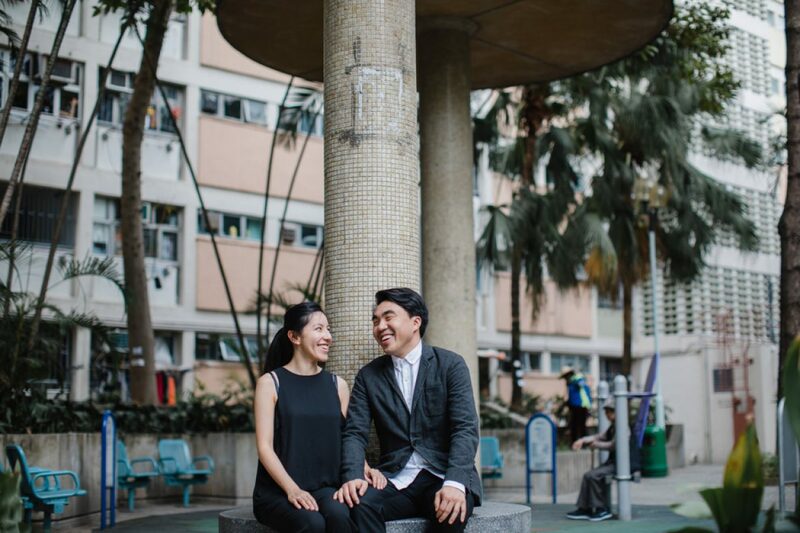 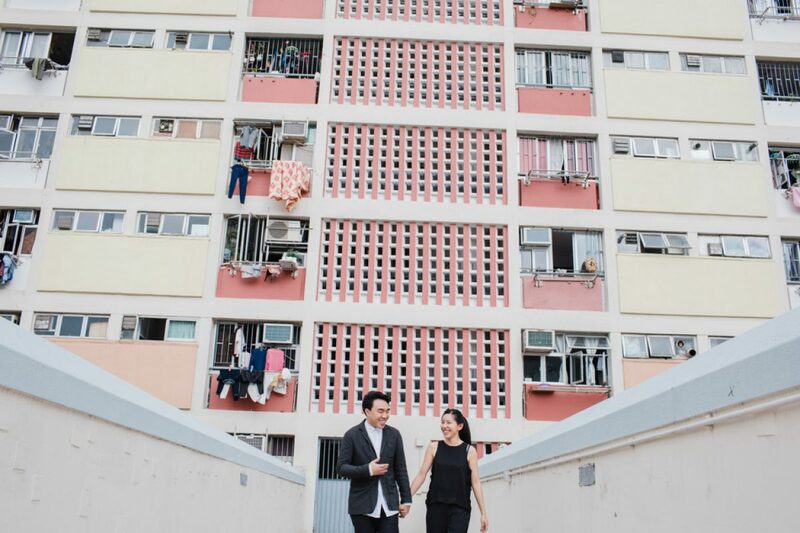 We started at Choi Hung Estate and got some great shots of the colourful buildings and urban architecture. 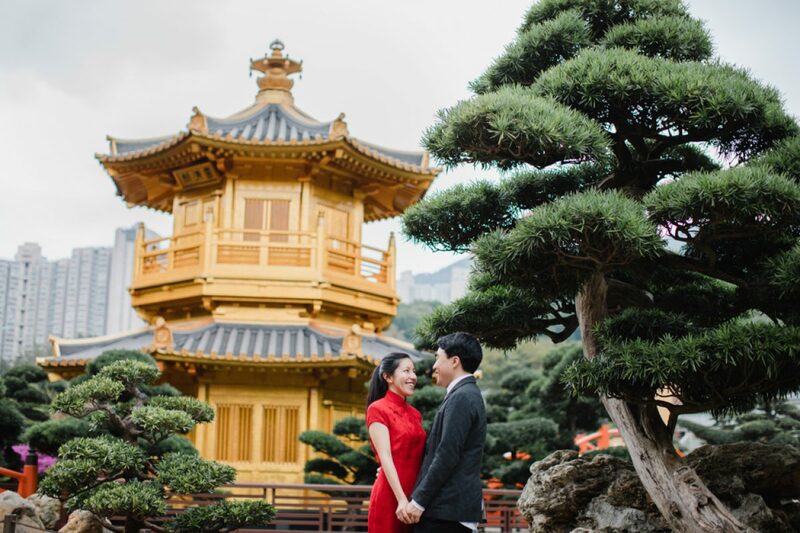 Afterwards we headed to the peaceful Nan Lian Gardens which has some lovely traditional Chinese pagodas and plants. 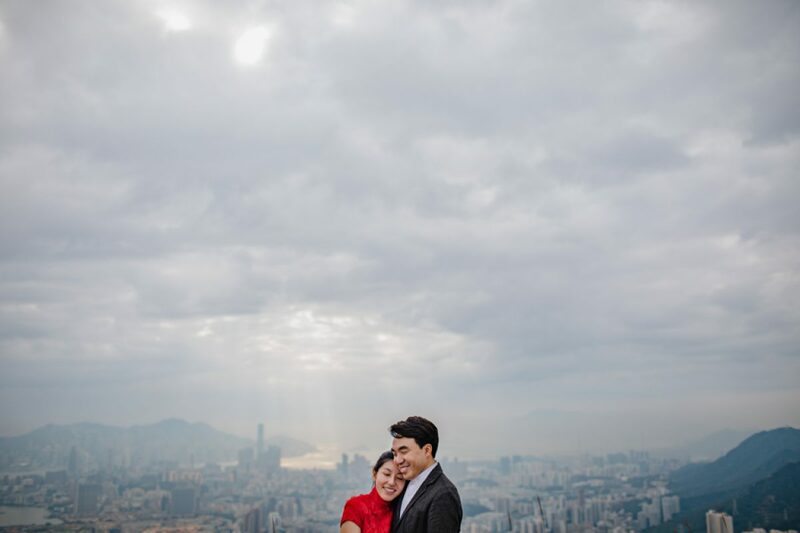 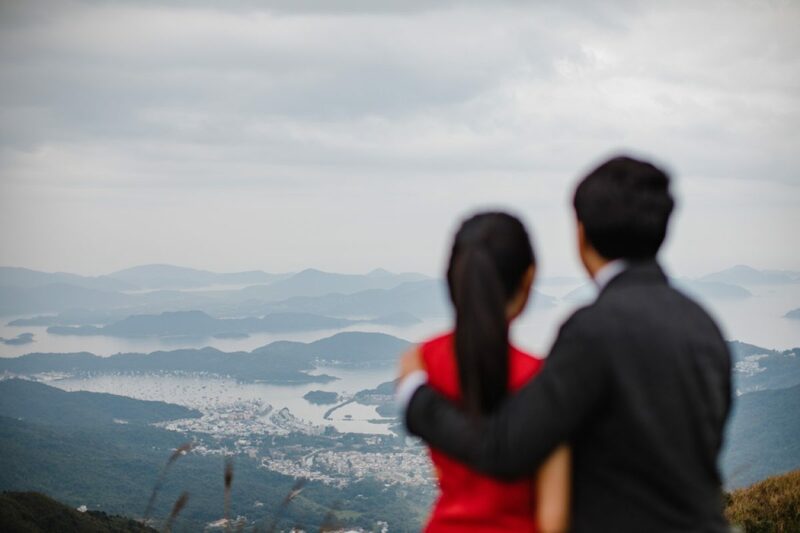 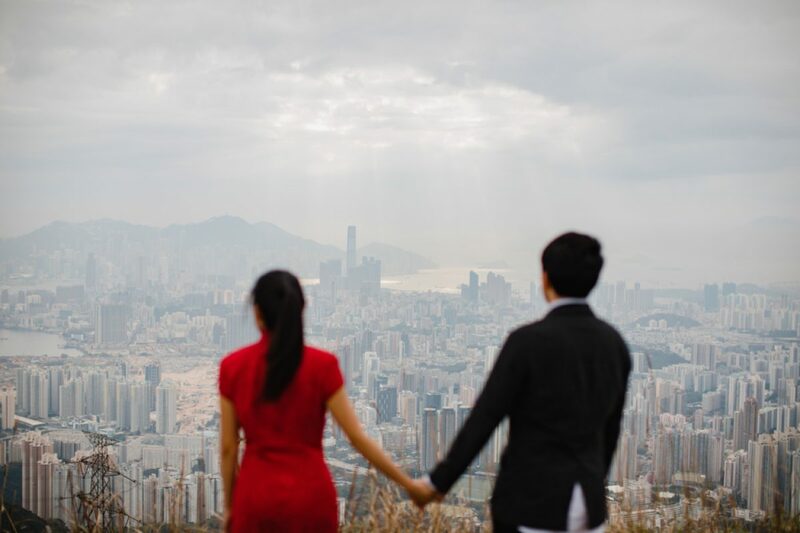 We finished with some shots overlooking the city on Fei Ngo Shan peak. 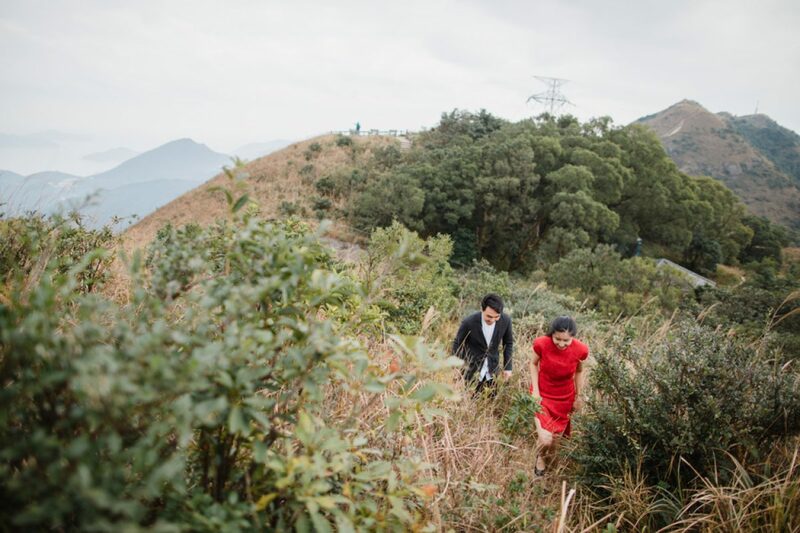 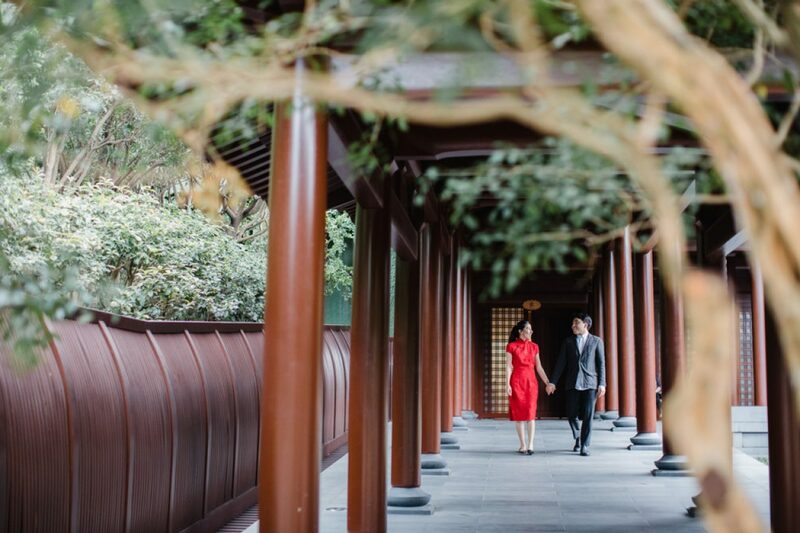 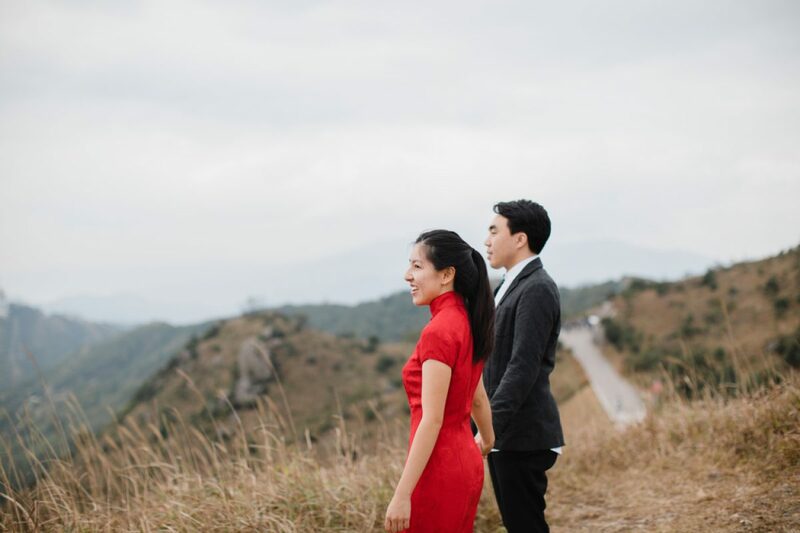 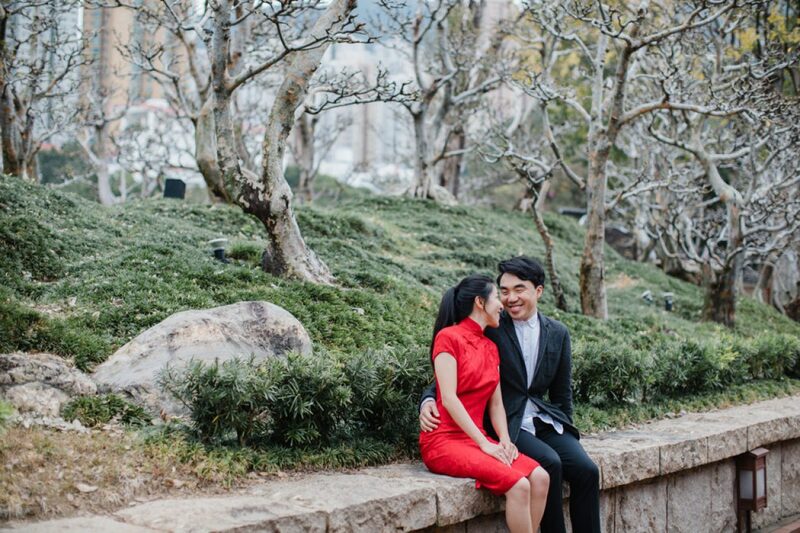 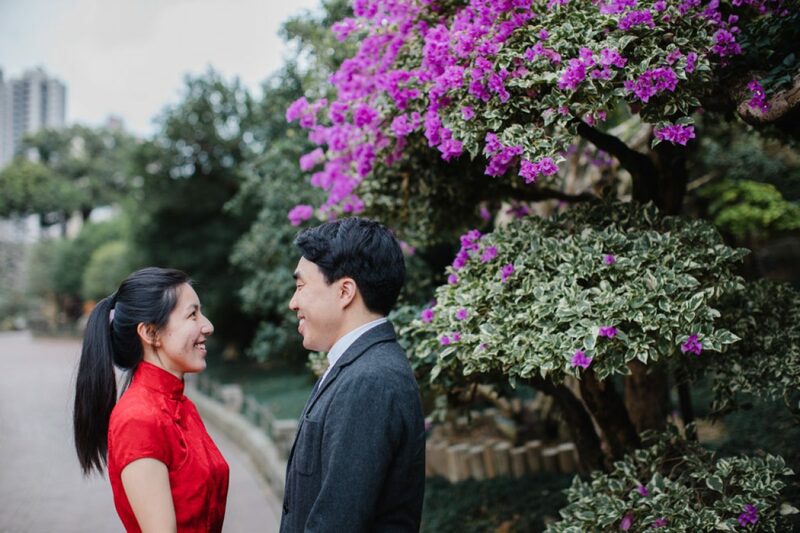 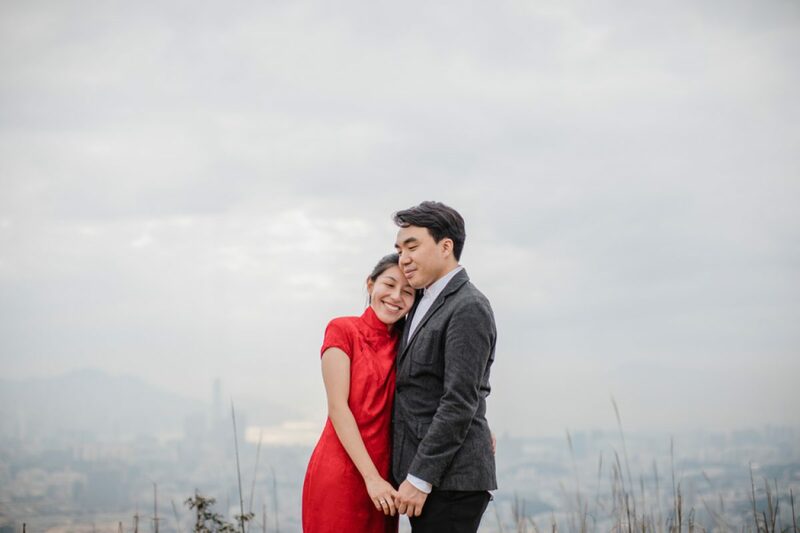 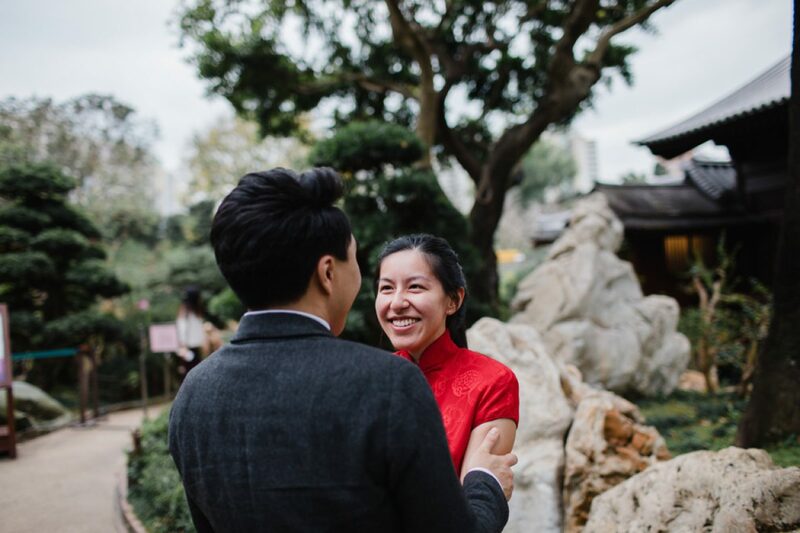 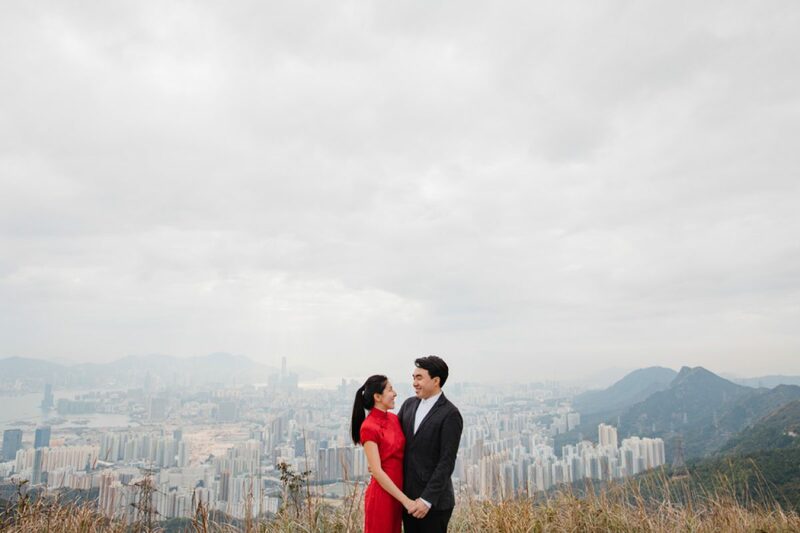 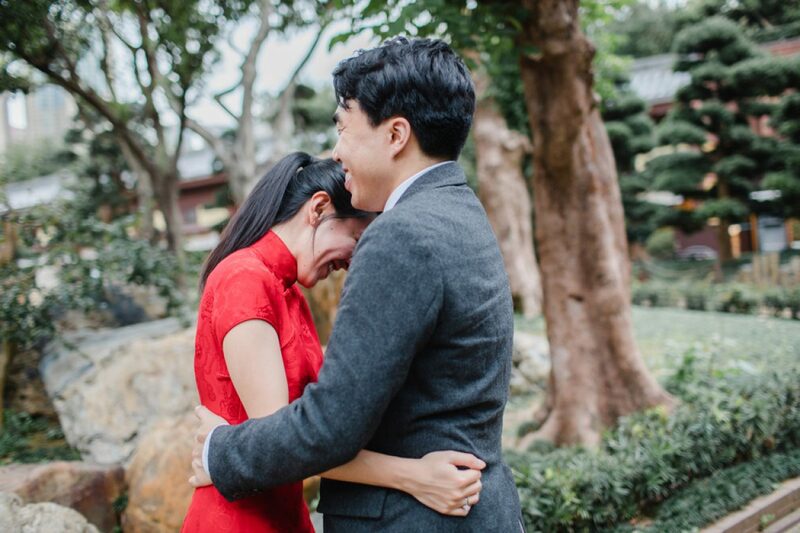 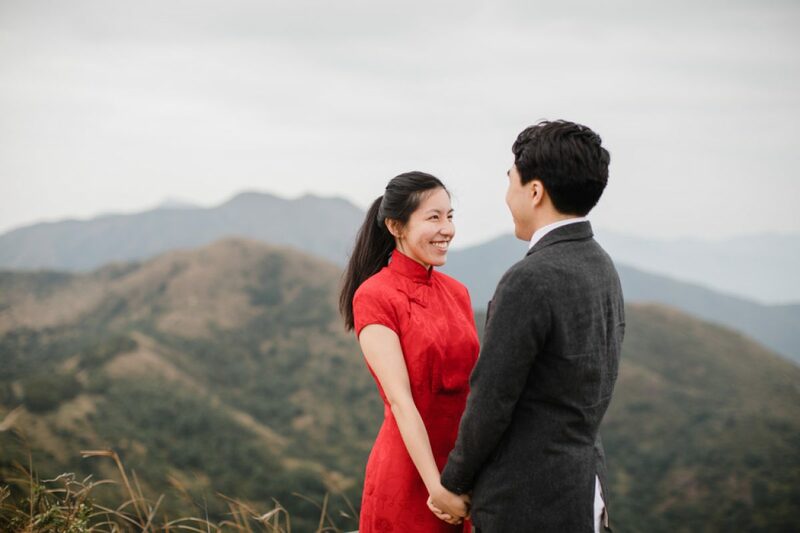 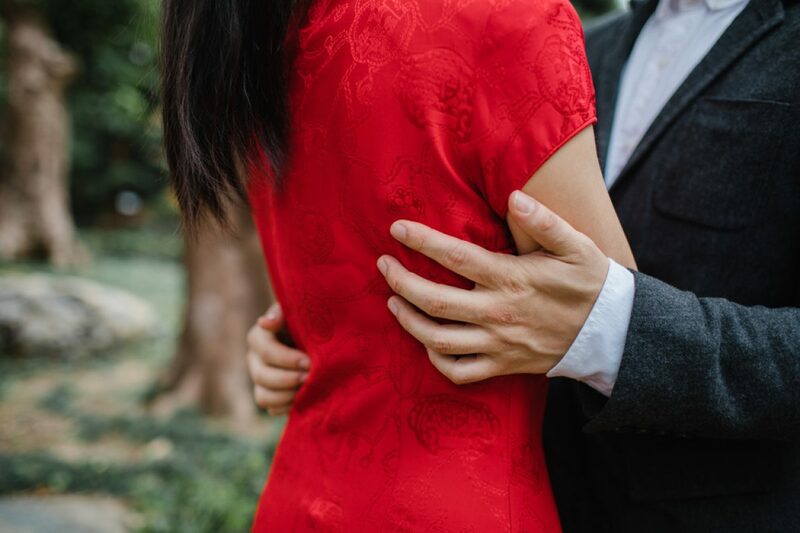 Evelyn in her red Chinese dress stood out really well against the autumnal tones across the mountains.